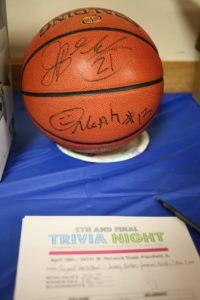 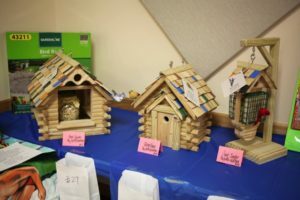 Trivia Night will be this year hosted on March 25, 2017. 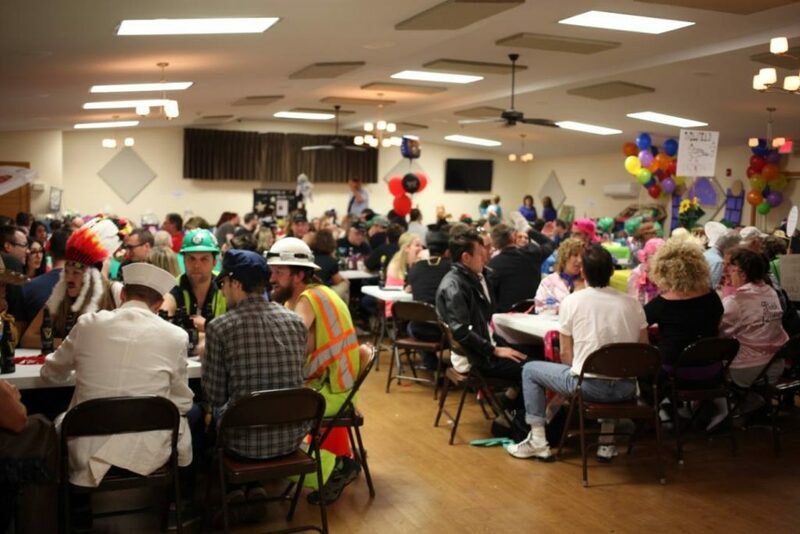 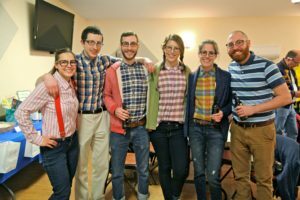 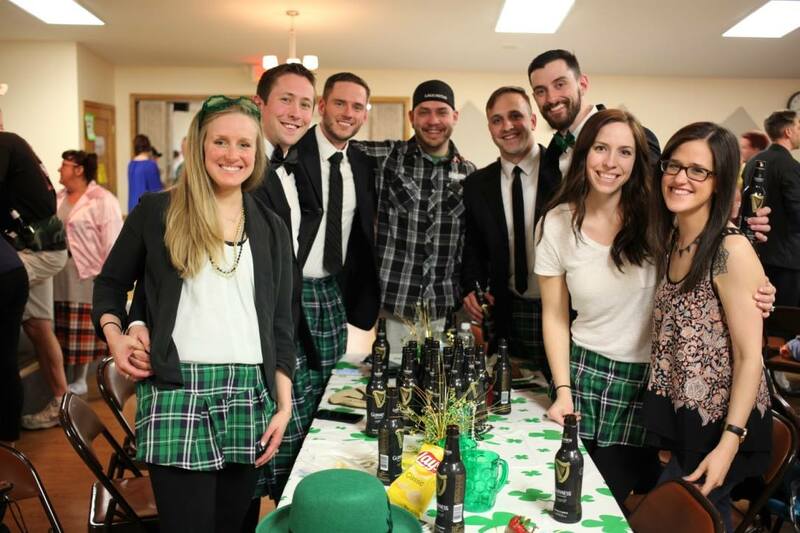 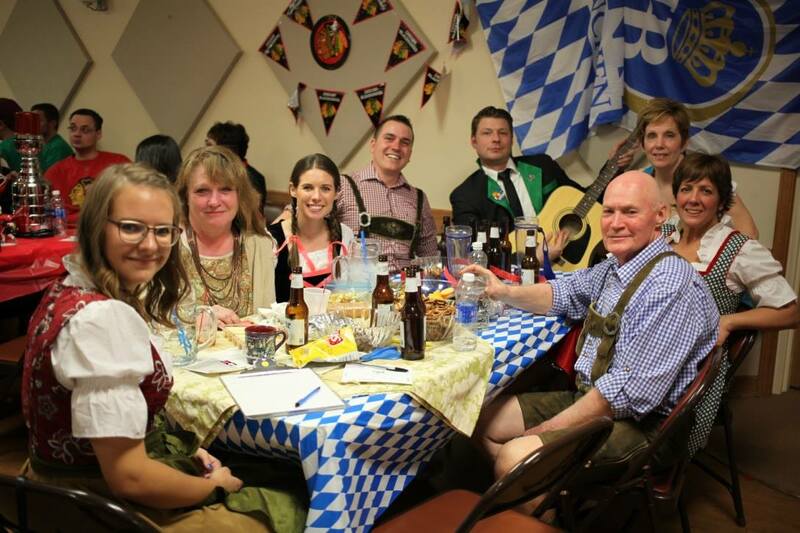 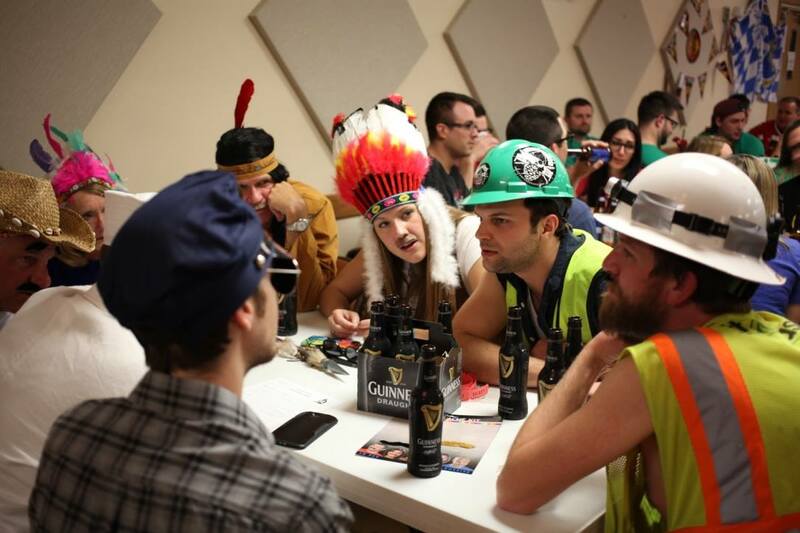 Trivia Night not only tests your brainpower, but also your costume. 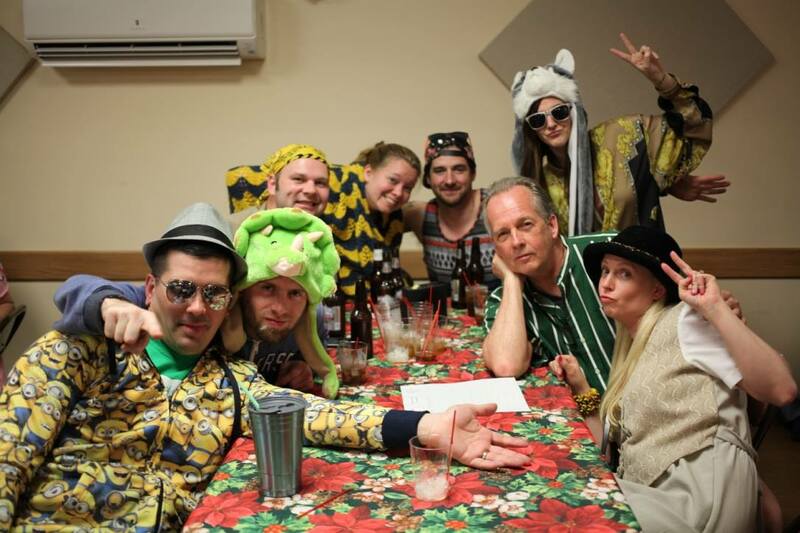 This trivia requires the teams to pick a theme and dress accordingly. 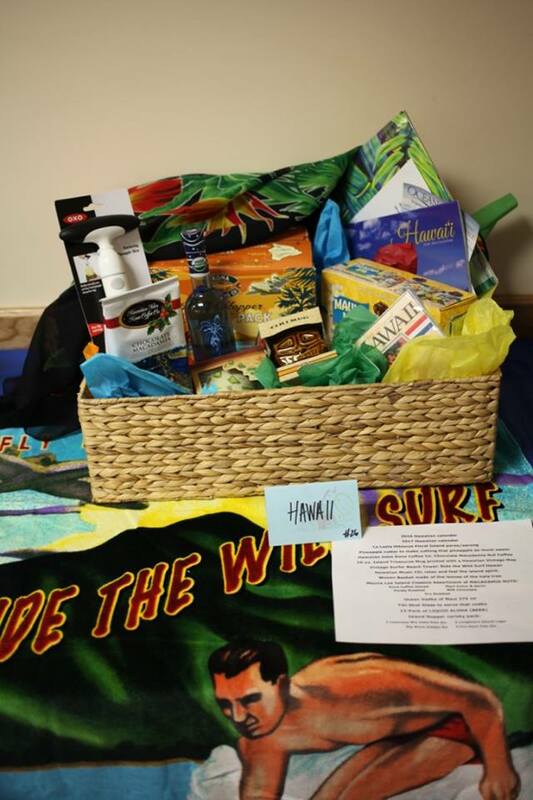 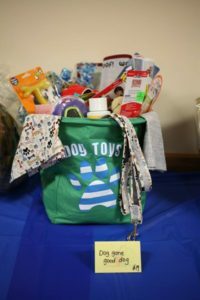 Raffle tickets are available for purchase and you can win various gift baskets and prizes. 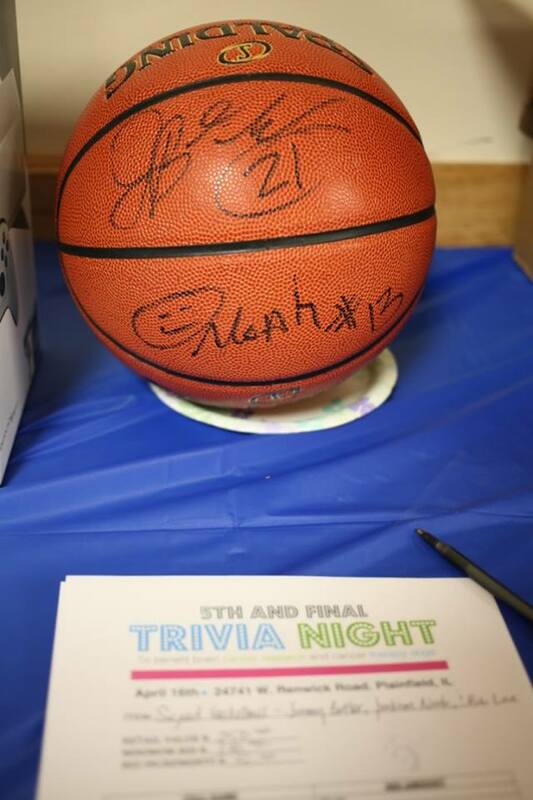 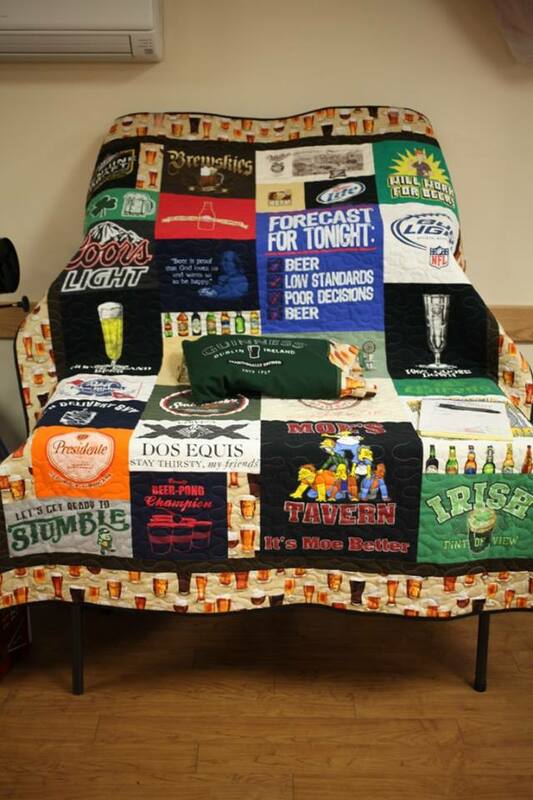 We also have a silent auction for those who do not like to leave winning up to chance.